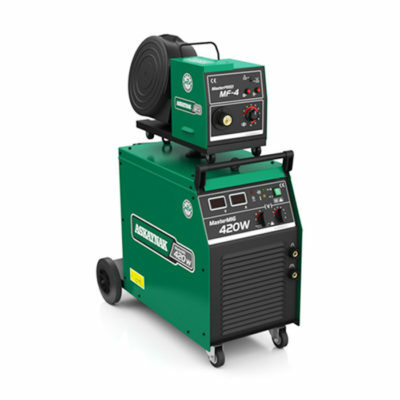 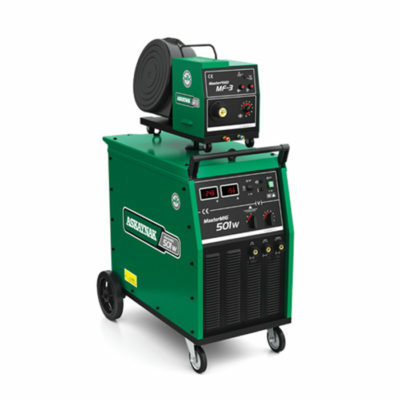 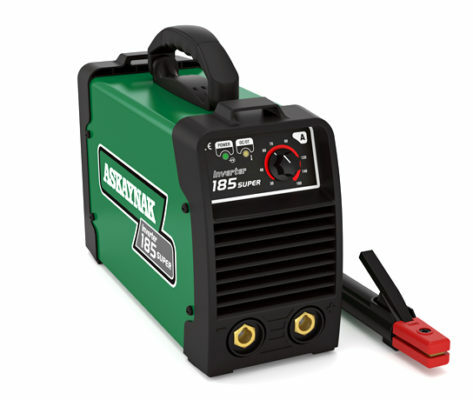 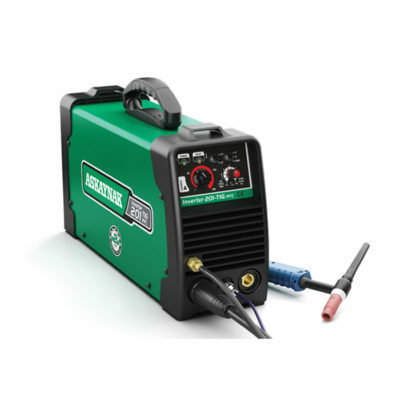 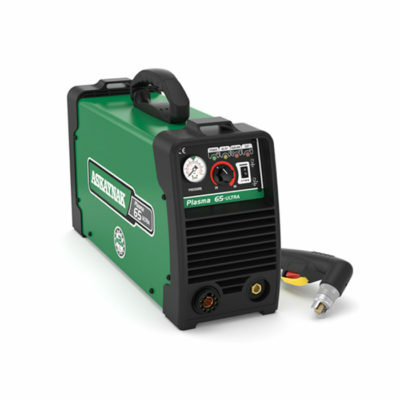 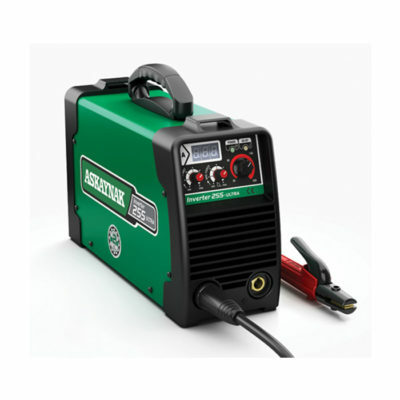 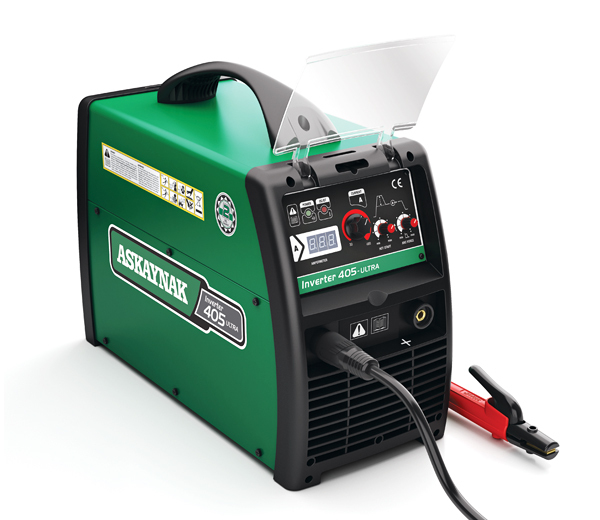 Arc-Force gives a power source variable additional amperage during low voltage (short-arc-length) conditions while welding. 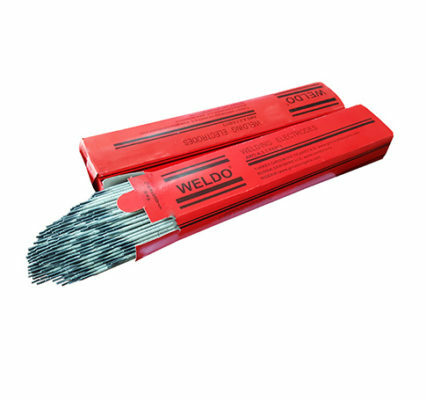 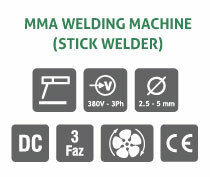 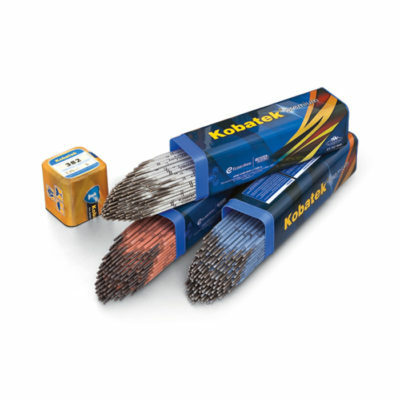 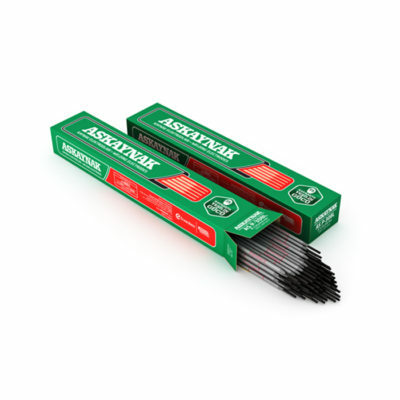 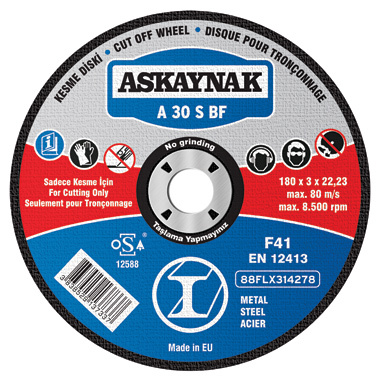 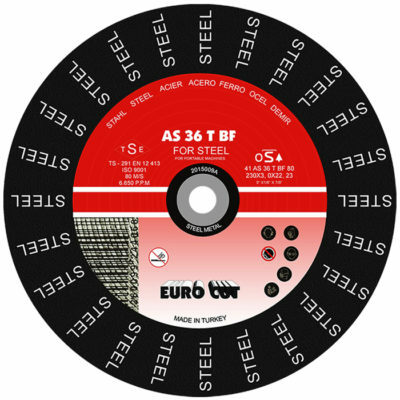 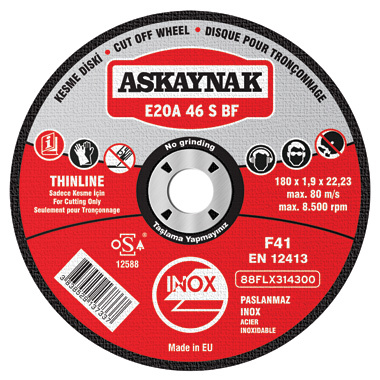 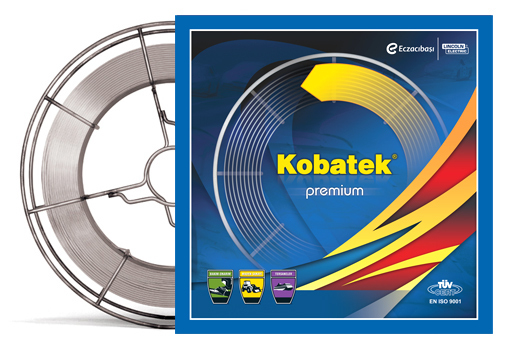 Helps avoid “sticking” stick electrodes when a short arc length is used. 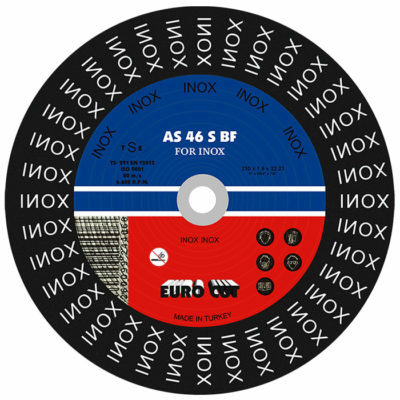 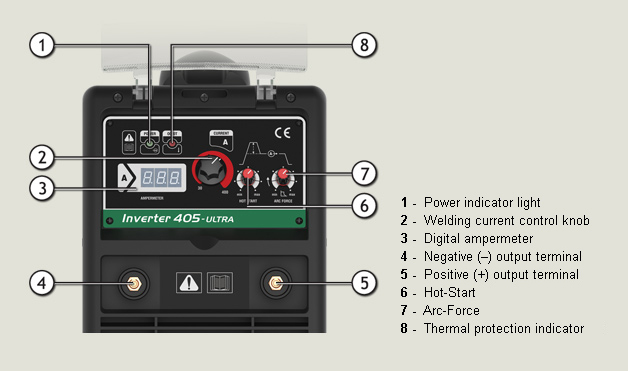 Hot-Start used on Inverter 405-Ultra makes it easier to start difficult-to-start electrodes and used for arc starting only.